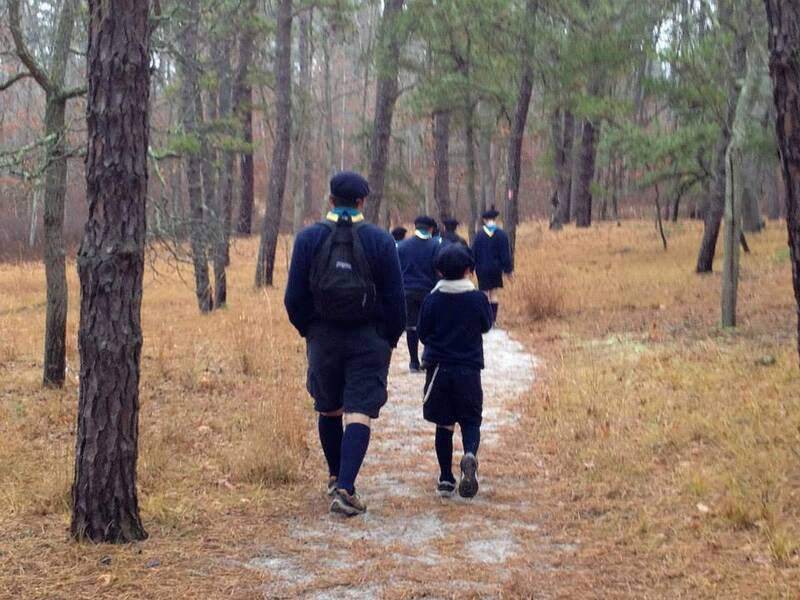 2013 November | Federation of North-American Explorers | Semper Parati! 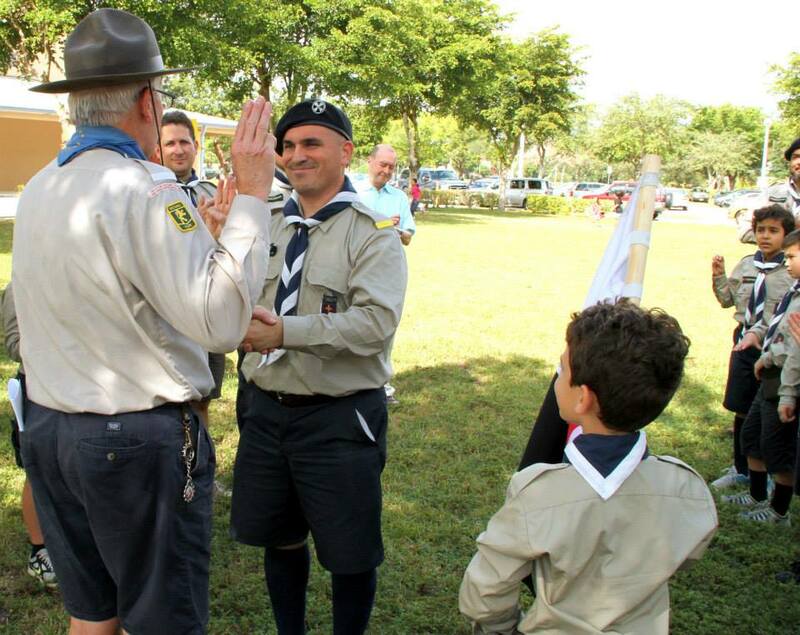 Our brothers in South Florida — Stella Maris FNE — made their promises as leaders in our movement before our general commissioner and founder Paul Ritchi. Please see many more pictures here!